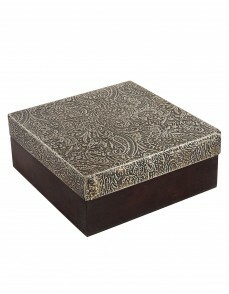 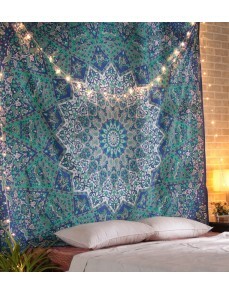 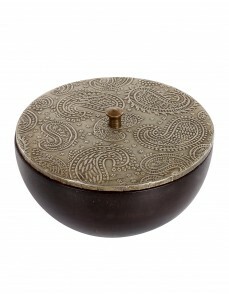 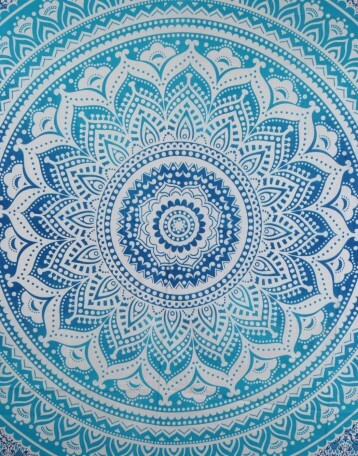 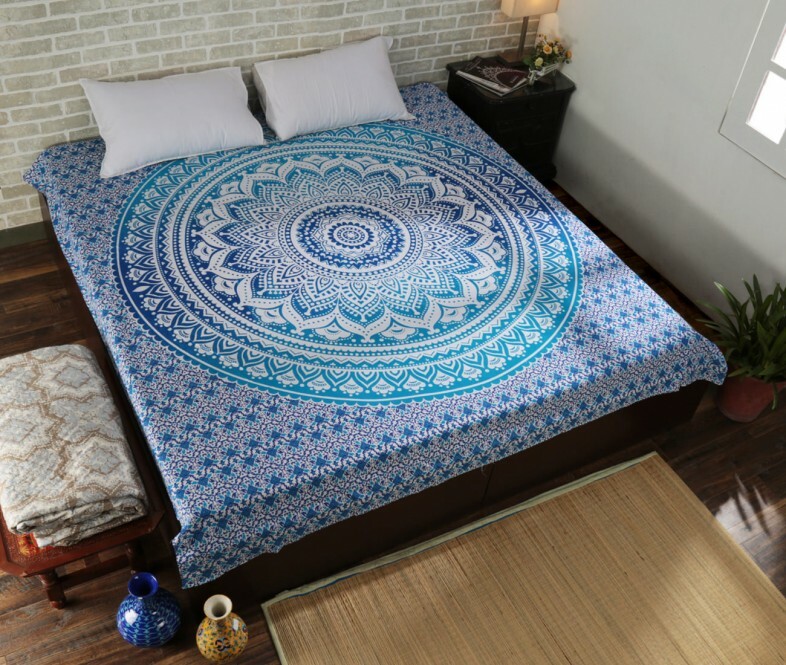 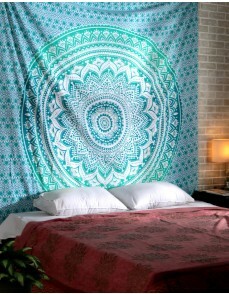 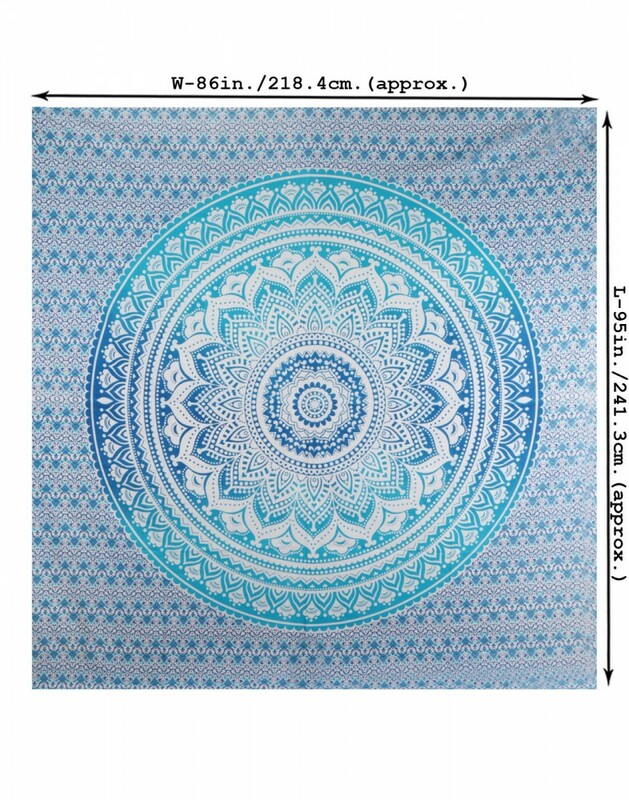 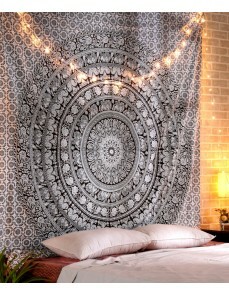 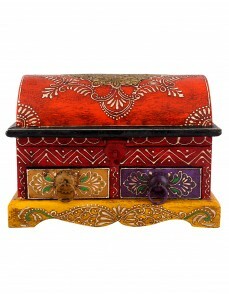 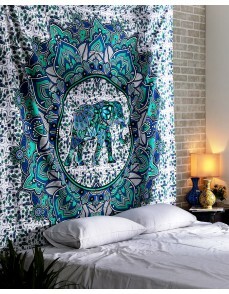 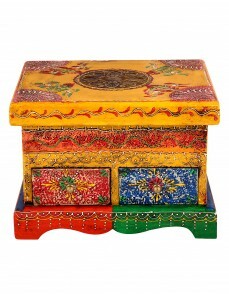 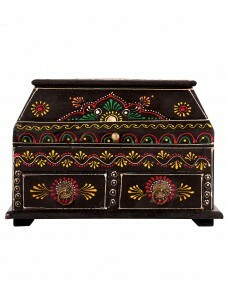 This summer hit the minds of your guests with the ethnic appeal yet elegant decor with the blue Mandala tapestry. 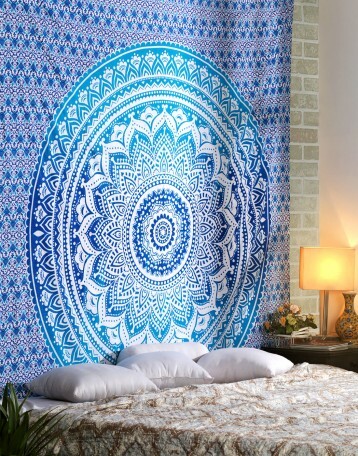 Vibrant colored and cotton-made wall hanging that can also be used as a bed cover, bedspread, room divider, curtain, or a table cloth inside the home. Accomplish great fun with this mandala wall art on your next picnic and beach outing. High-quality fabric that makes it durable and good for daily use. 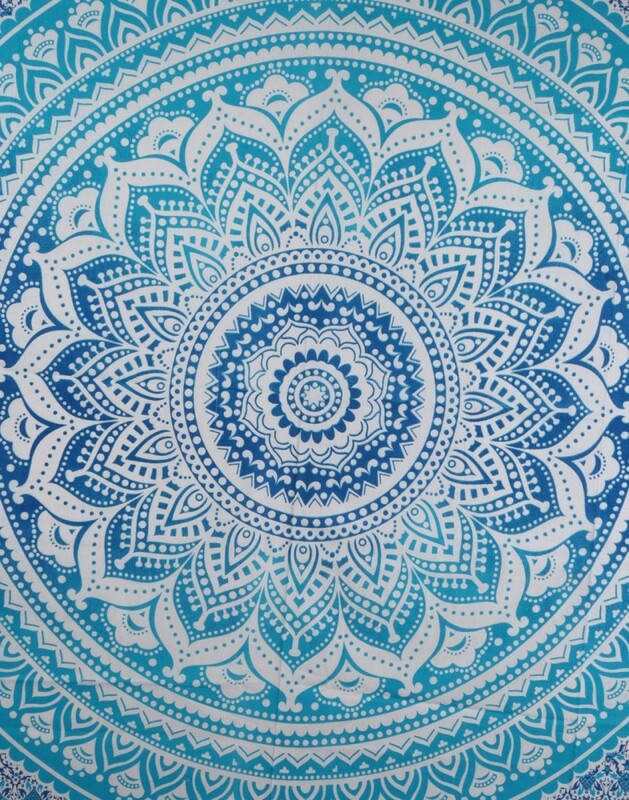 Dry clean only to keep the screen prints intact and avoid color fading.